Hi Guys!! 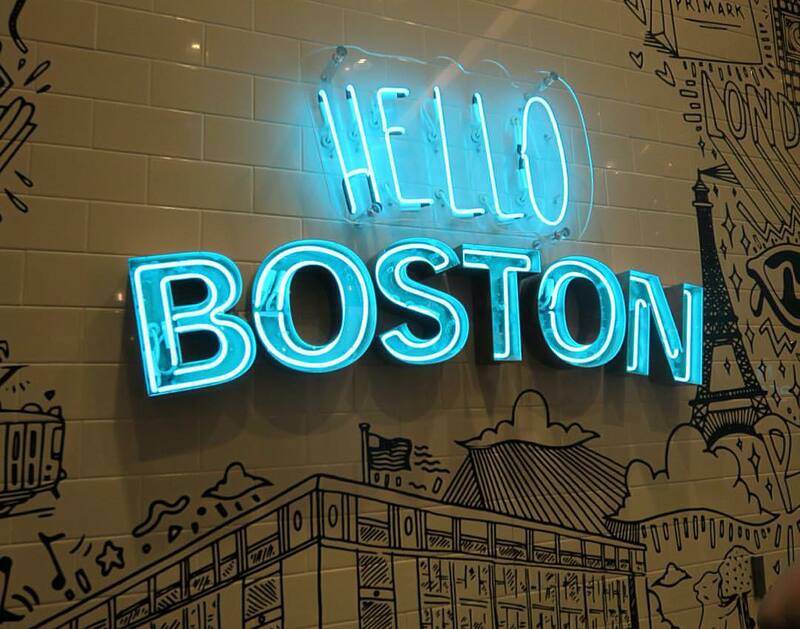 I had the opportunity to attend the Primark opening party! Tinashe was there to perform and I got to meet some really great people… hope you enjoy the video! 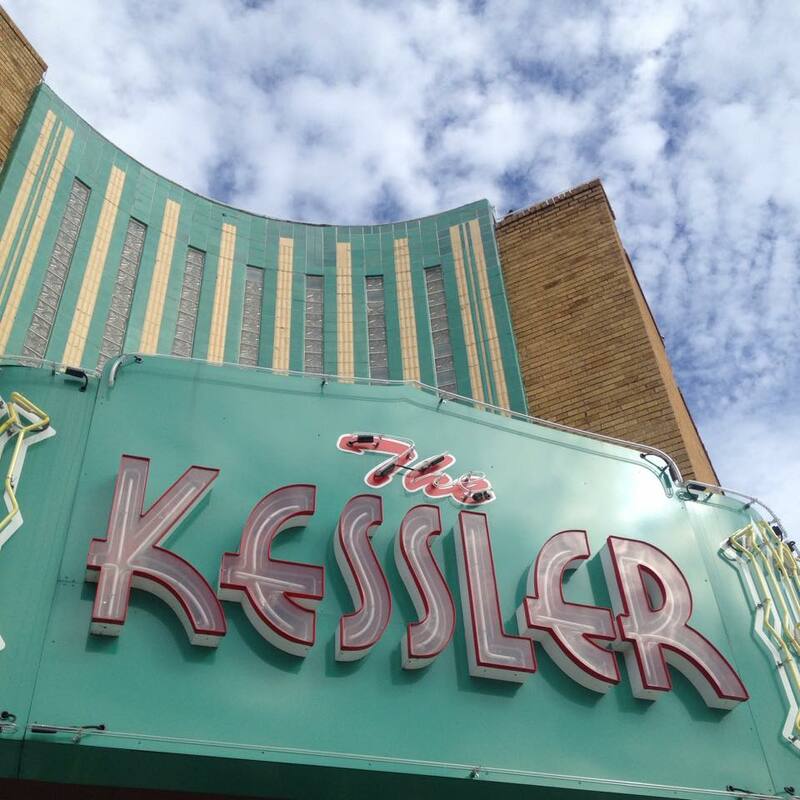 Last weekend I was able to attend the Oak Cliff Film Festival. I love watching independent films. 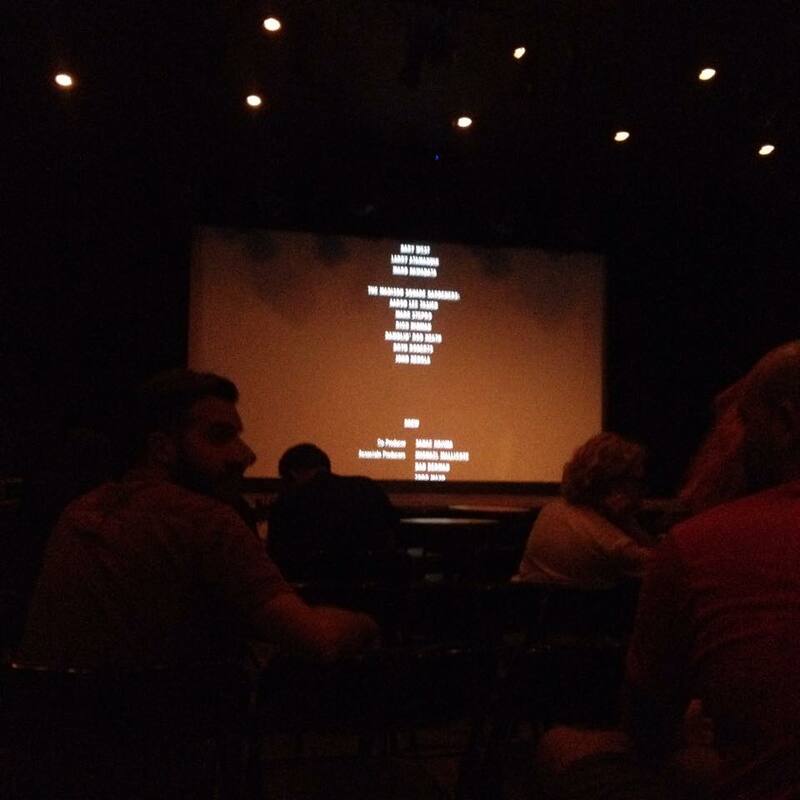 So being able to go and support an independent film was exciting for me. 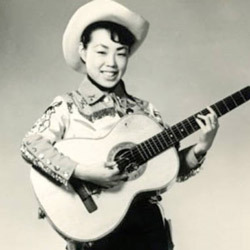 Made in Japan is a documentary about a japanese country singer named Tomi Fujiyama. Yes, she is a japanese lady singing country music. Isn’t that so interesting?! I felt this film was really relatable because I am a half japanese girl living in Texas! Texas is a state filled with country music and I never in my life imagined that country music would ever be tied with a japanese artist. 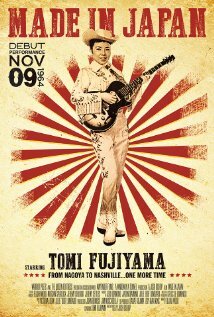 Tomi Fujiyama performed at the Grand Ole Opry in 1964 alongside with Johnny Cash and many other legendary country artists. She was the only artist to receive a standing ovation that night. Her dream was to sing at the Grand Ole Opry again. During the documentary she goes to america to try and perform at the Grand Ole Opry. Unfortunately due to the music industry being the way it is today the chances of Tomi performing at the Opry stage was almost impossible. You will definitely have to see the documentary to see if she ends up being able to perform at the Grand Ole Opry again! The film was so great because it really showcased Tomi’s hard work, fun energy, and beautiful spirit. It was so refreshing to see a true artist continuing her craft and being true to what she loves. At the end of the film we were able to ask the writer and director questions about the film. 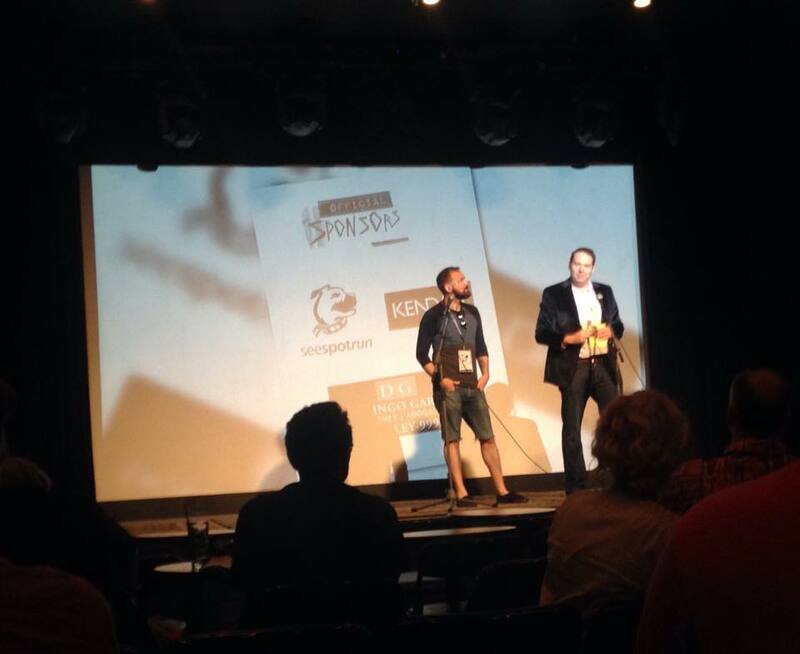 It was very inspiring and interesting to listen to the writer discuss about the process of the film. 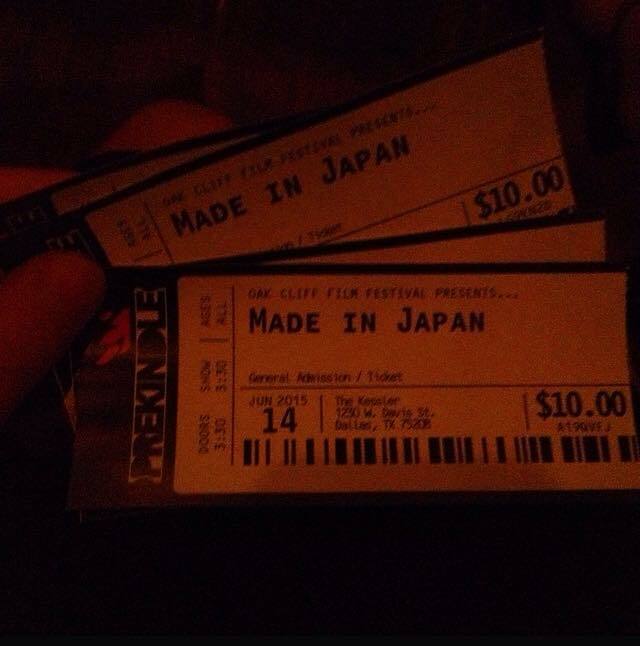 Made in Japan has already reached great success with interviews from Jimmy Kimmel to features in SXSW. I personally am not a huge fan of country music but when I listen to her sing I get a little emotional. You can sense her soul radiate from her music. Made in Japan will be coming out sometime next year! If you get a chance to watch the film I definitely recommend it. 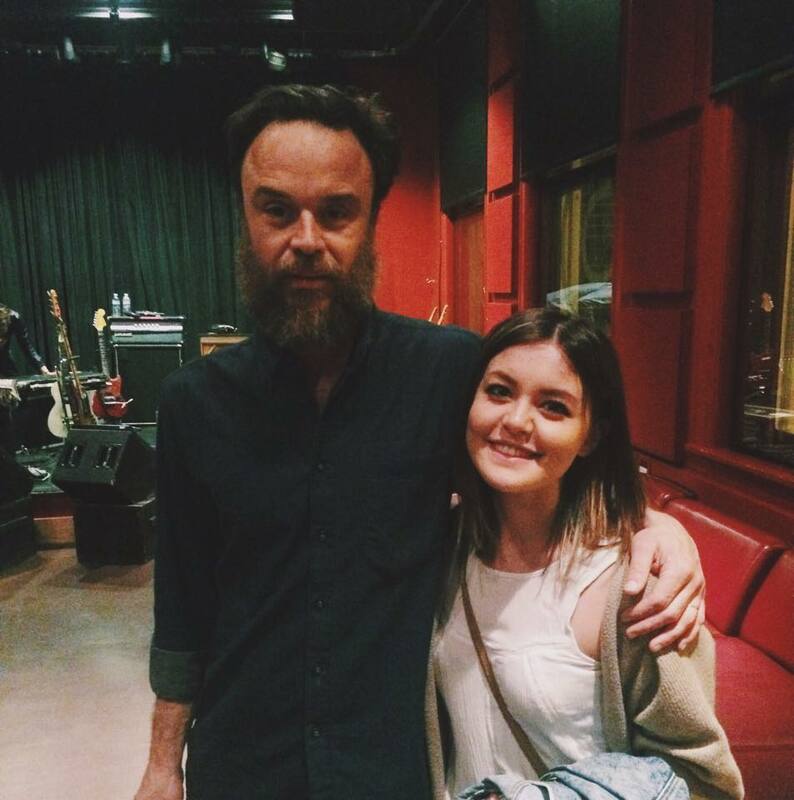 I had the privilege of being able to see a very talented musician named Rodrigo Amarante. He is a Brazilian singer-songwriter from Rio de Janeiro. 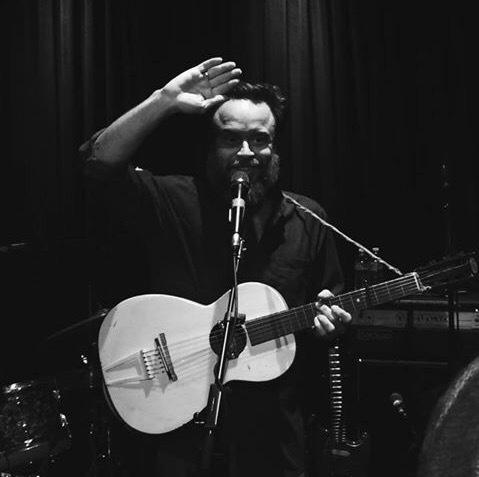 Amarante is also a part of three different bands Los Hermanos, Little Joy, and Orquestral Imperial. He now works on his solo music and has a solo album out called “Cavalo”. During the show he promised us that he is coming out with a new album. 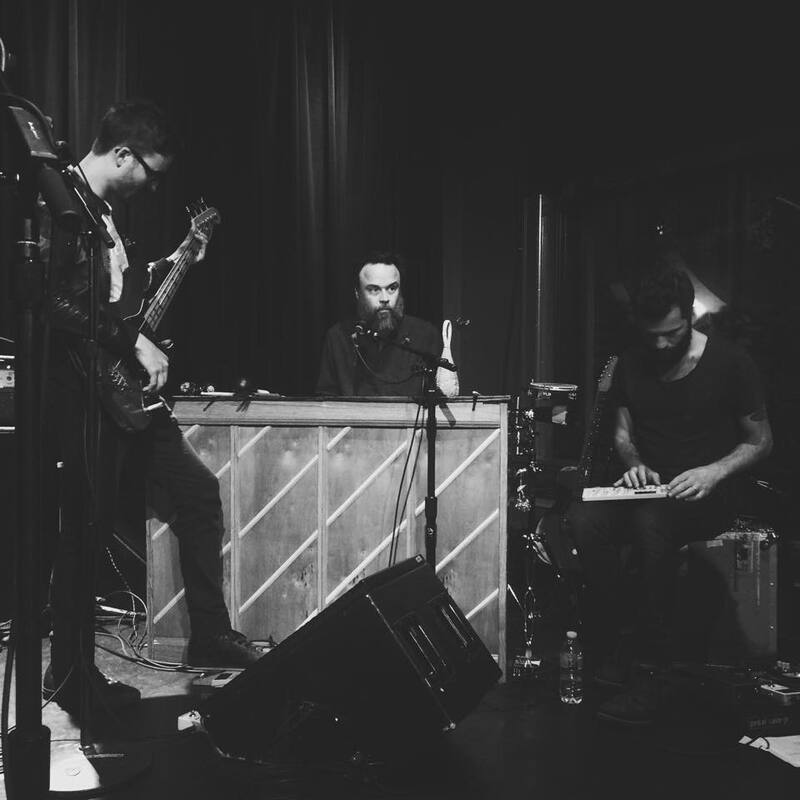 Rodrigo sings and writes in english, portugese, and french which brings so much diversity to his music. Rodrigo’s performance was so personal and genuine, he carried a child like innocence to his demeanor. 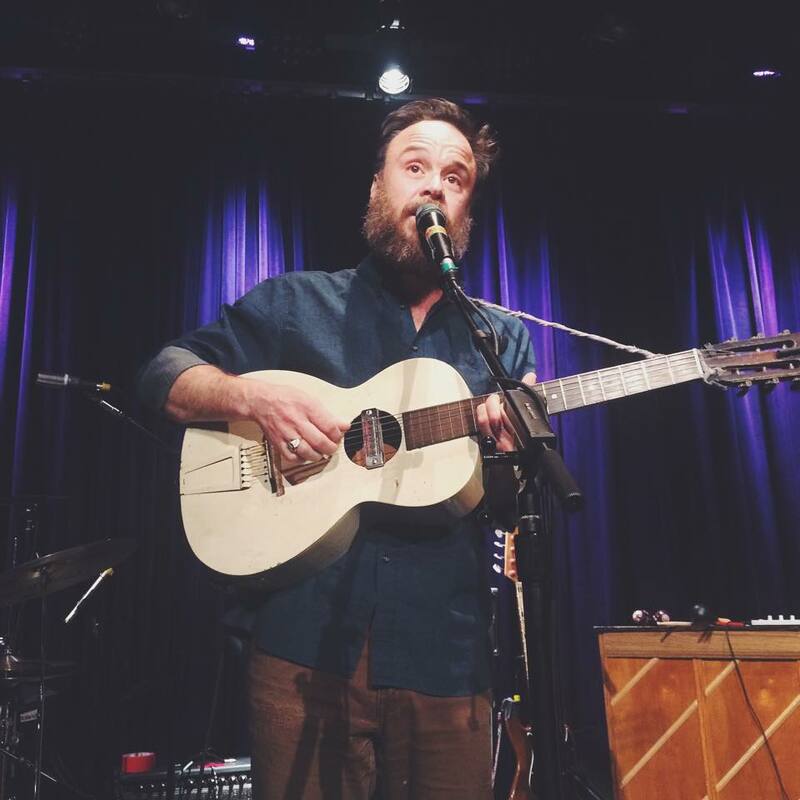 As I listened and watched Amarante perform with his band I could not help but realize that this is what music is all about. So genuine and so real, he connected with all the people in the room and made them feel something for a moment. I noticed that he would look at every person in the room in the eyes and have a special moment with them. Which was very beautiful and moving to me.